Create Construction is the partnership of two construction professionals to culminate their industry experience into a best in class construction and custom home building company. This partnership was created to serve Gallatin and Park counties and the surrounding areas with the highest quality construction services. Create Construction provides pre-construction planning, professional budget, schedule, and contract management, and project close-out. Our continued success is based upon our commitment to quality and customer service. We look forward to helping you complete your next project whether it is in Bozeman, Big Sky, Livingston or anywhere you would like to build in Southwest Montana. Big Sky Gutter Co. Gutter and Roof Solutions Artfully crafted residential and commercial spaces. * We offer seamless gutters that are made from the best quality copper, steel or aluminum. * "K" style, half round, square gutters. * We provide a full line of accessories, such as heat tape, snow stops, that best fits your project and its aesthetics to create an effective rain removal system for your home or business. * New installs, repairs, maintenance, and cleaning. Professional Team: Our seasoned professionals range from craftsman to highly skilled woodworkers. * Our Team has well over 100 years of combined experience in many trades. * We provide our clients with knowledgeable staff that have the proper skills, experience, tools and resources to consistently exceed our customer’s expectations. * Check out our projects! 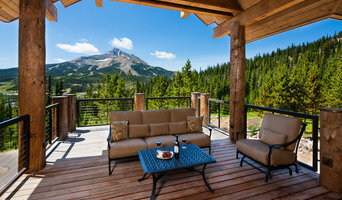 Big Sky Timber Wrights and Woodworks: We specialize in old world construction with today’s innovative approach. * Timber framing & traditional framing * Sidings, Decking, Trim * Staircases & Mantels * Cabinetry Install & Finish Carpentry Maintenance and Services: Property care for Big Sky homes, long term and short term rentals, punch lists and more. 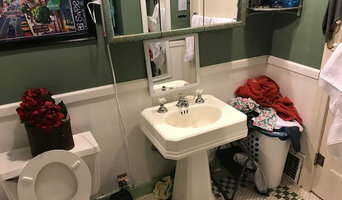 Providing all aspects of home care from handy man service, to emergency services to remodels and restoration, you have a punch list we can handle it all. Great Service. We specialize in a wide spectrum of projects from Woodworking to Gutters and Roof Solutions. 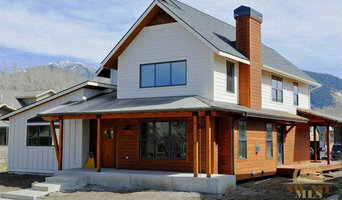 * NEW Construction * COMPLETE Additions & Remodels * Serving the Big Sky Montana community and the surrounding valley areas. * Locally Owned and Operated. Creative Solutions, Built to Last. 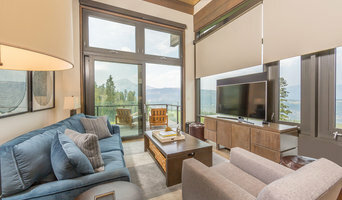 We at Big Sky Builder's Group, provide an innovative approach and maintain a superior reputation to building lasting relationships for many years to come. Your dream is our inspiration.